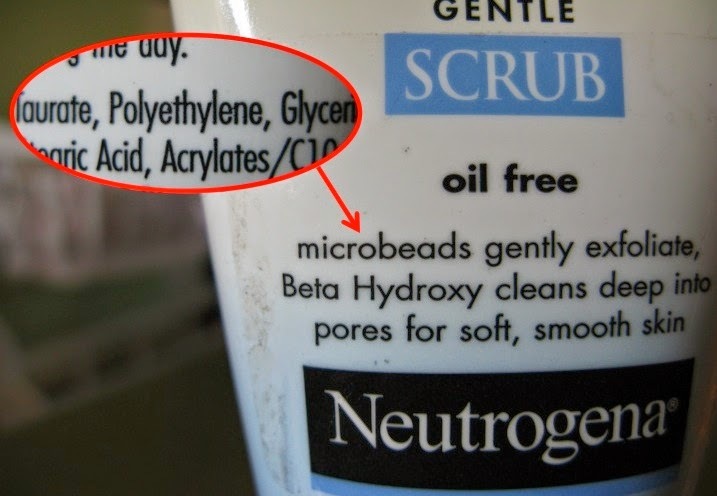 Microbeads, something we heard and know off because many beauty brands boast about it. They are mostly present in facial cleansers, body washes and even some toothpastes. Recently many countries and states have started banning products with Microbeads. Know why and what to do. Synthetic plastic microbeads are found in consumer products such as toothpaste and cosmetic scrubs to produce a “feel good factor”. 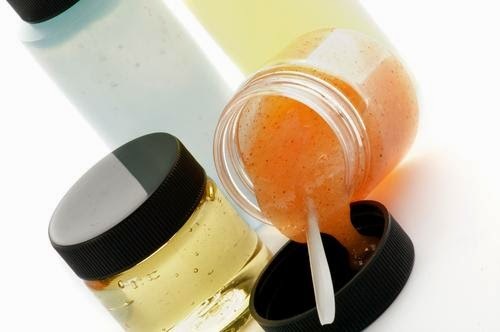 Even though these microbeads provide light (or deep) exfoliation and promise a fresh, more younger looking skin, it also doing damage to the environment. After use, they are immediately discharged into waste water systems. environmental experts have raised concerns of plastic pollution in waterways, saying microbeads can build up and accumulate toxic chemicals that could threaten the food chain. We should NOT PANIC. 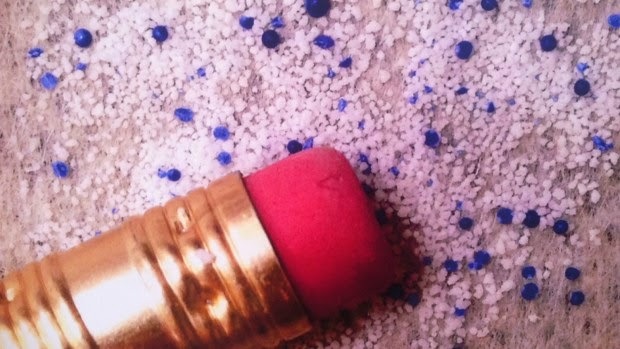 Yes we all own at least one product with microbeads in them. Don't worry, you are not consuming it directly. I have a Garnier Face wash with microbeads which I LOVE and I am not immediately throwing it out. No sir. No need. Let them finish and next time just make sure you read the label and not get any products with Microbeads. Simple. WHAT are the Brands doing about the Microbeads Situation? Let's not get HOT on the brands becuase they actually are doing something about this microbead issue. 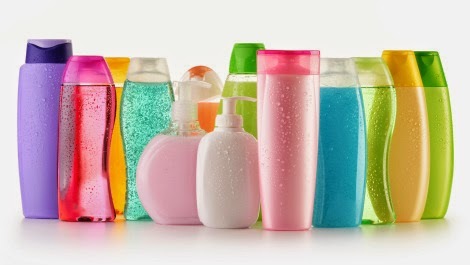 After it was realized that microbeads are toxic most brands have started looking for alternatives like crushed nuts etc. According to Beat the Microbeads Campaign "After Unilever announced in December 2012 that all of its products worldwide would be plastic free by 2015, other multinationals started following suit. The Dutch Cosmetics Association informed the Dutch government that Beiersdorf, Colgate-Palmolive and L'Oréal were stopping the use of microbeads. Two other multinationals have issued similar statements. Procter & Gamble replied to a letter from 5Gyres, Marine Conservation Society and Fauna & Flora International, saying that their products would only be free from microbeads by 2017 at the earliest. Johnson & Johnson said it has already started phasing out microbeads and was no longer developing products containing microbeads." Thanks for making me aware of this, I had no clue microbeads were a problem. I'm going to spread the word.